I met Jochen at Worms, Germany, at a camping place offered by the local canoe club Kanu-Verein Worms. 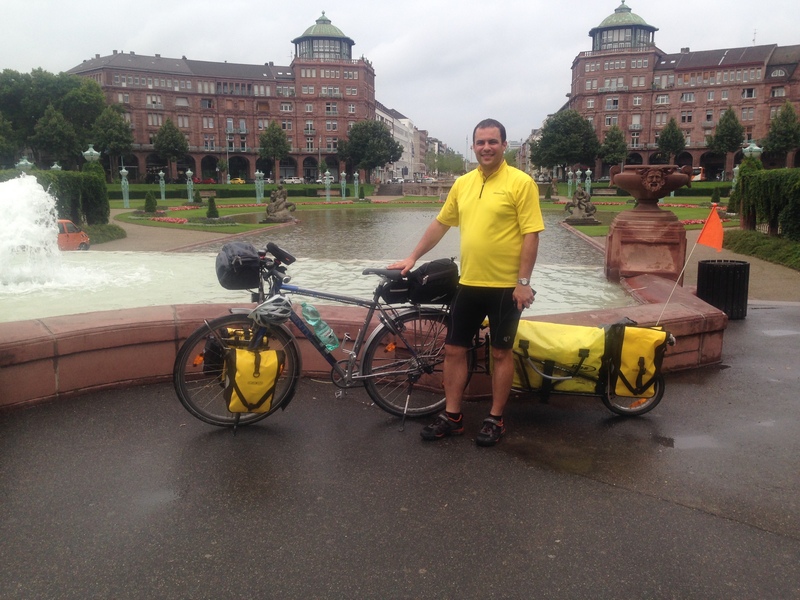 Without having a specific plan, I joined Jochen for two days and traveled to his hometown. Following the Rhein river and then the Neckar.